Shining Lights Trust – Helping the CHURCH see afresh what it has! 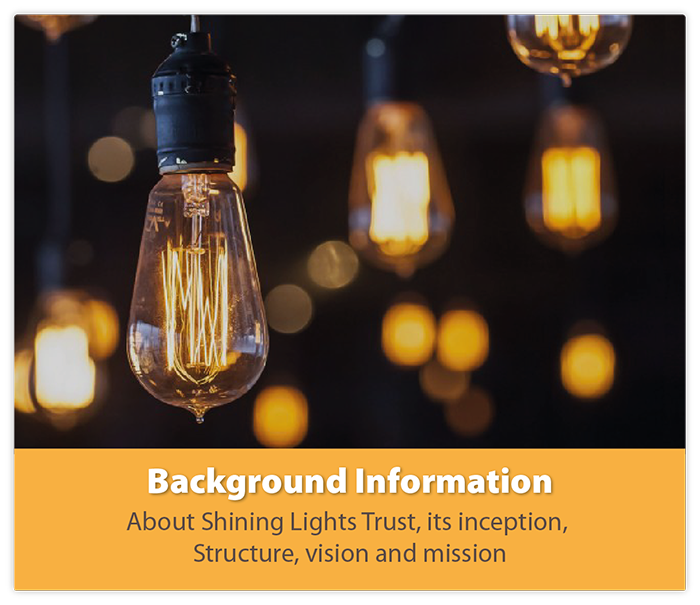 Shining Lights Trust | Helping the CHURCH see afresh what it has! 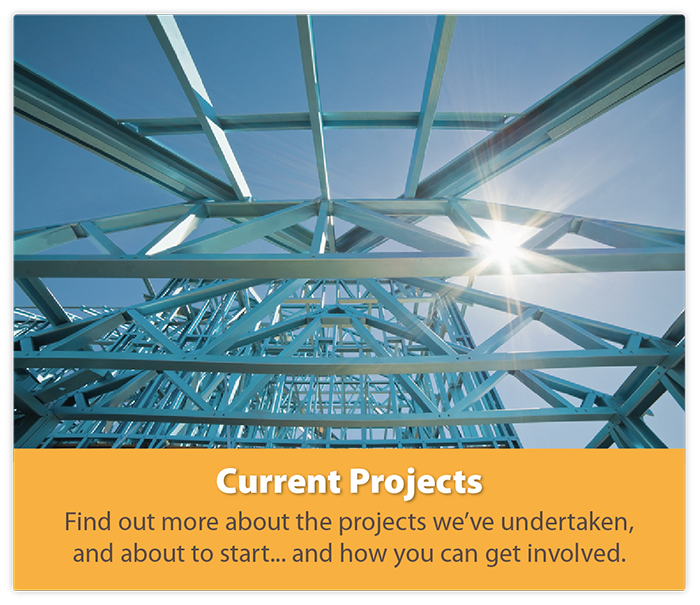 The Shining Lights Trust is a strategic resourcing ministry, serving Christian churches. I would like to recommend Dave Mann to any Ministers Association. In his position as Hope Project Director, Dave did an outstanding job as one of our three key note speakers at our recent Presbyterian Gathering in May. He has excellent verbal and communication skills, had an excellent rapport with the other leaders at the Presbytery Gathering and is extremely gifted to reach this post-modern generation with the gospel. His strategies would be an asset to any congregation looking to reach out to their community with the Good News. I am very happy to endorse Dave Mann and his work through the Shining Lights Trust. 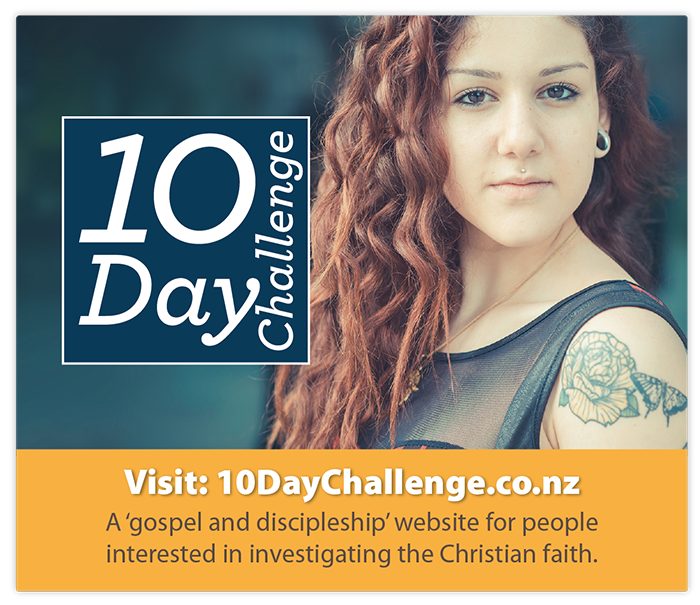 Many pastors around NZ have used and commended their excellent evangelism and discipleship resources over the past few years. 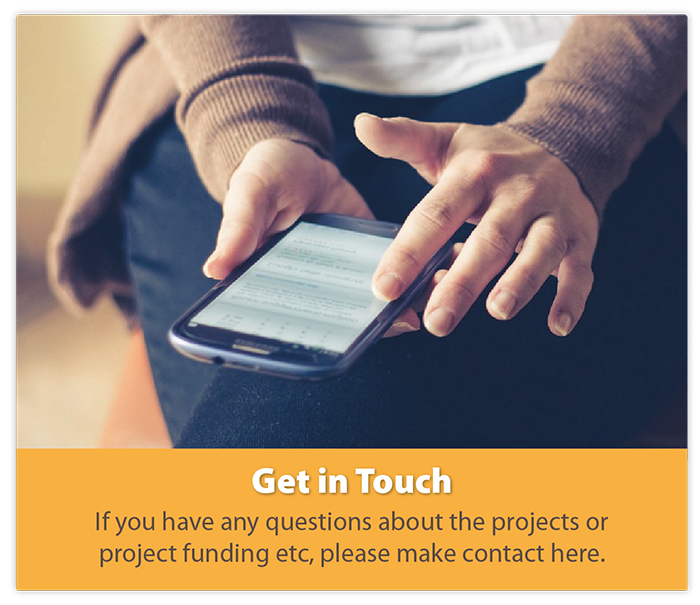 Many too have told us how much they appreciated their professionalism and hard work throughout the Hope Project, which started in the Gospel Bicentenary year. Shining Lights Trust has been a significant blessing and resource for our church and for me personally. 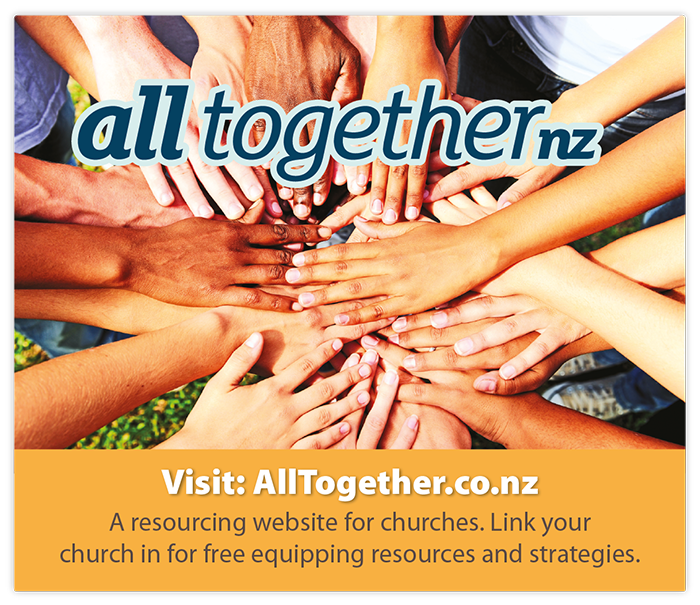 From the outstanding resources and video material we access at alltogether.co.nz, to the motivational seminars, books and gospel booklets that have been produced or provided. 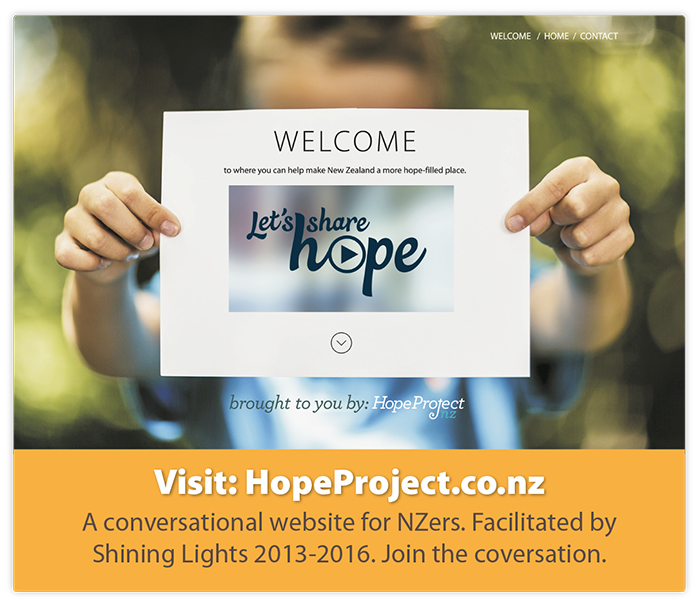 We are thrilled to be part of the Hope Project and thank God for the energy and leadership that was provided for this. It is wonderful to be part of an initiative to re-seed our nation with the gospel again. We love the idea of All Together Consulting and look forward to seeing many churches become more Great Commission fruitful, including ours.